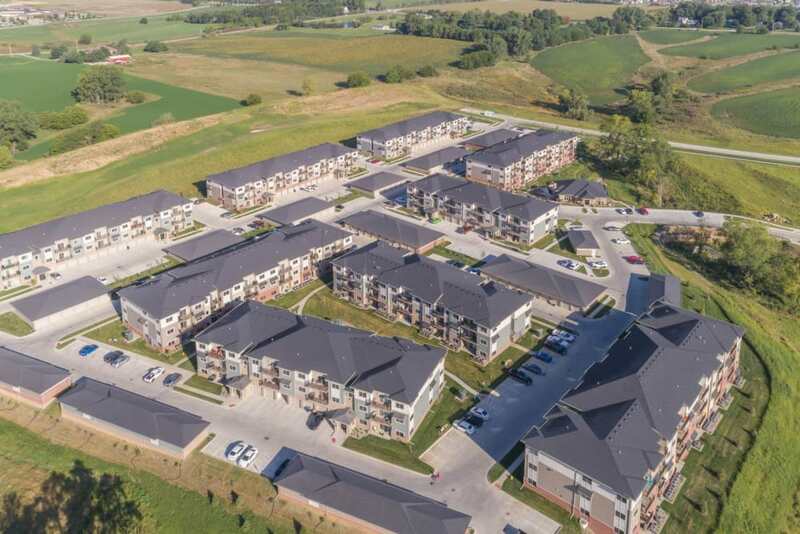 The Cascades at Jordan Creek offers you the best of both worlds. 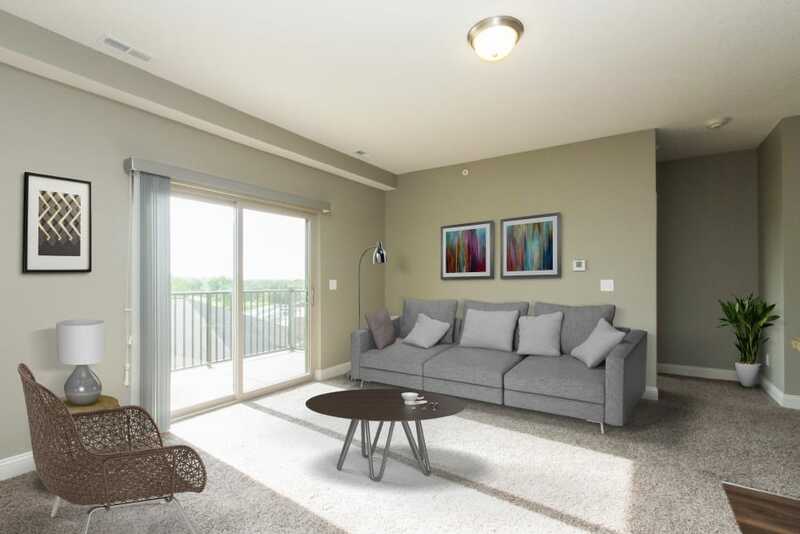 Nestled in a quiet natural setting, our apartment community boasts breathtaking and well-designed interiors. 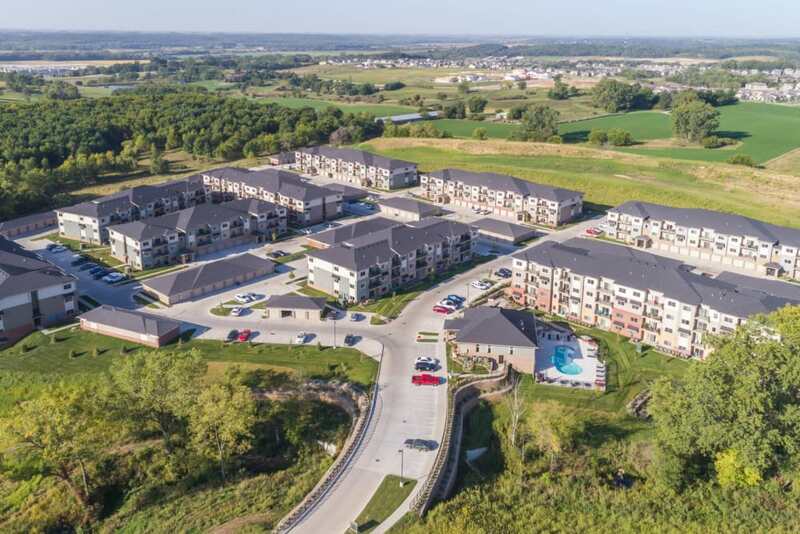 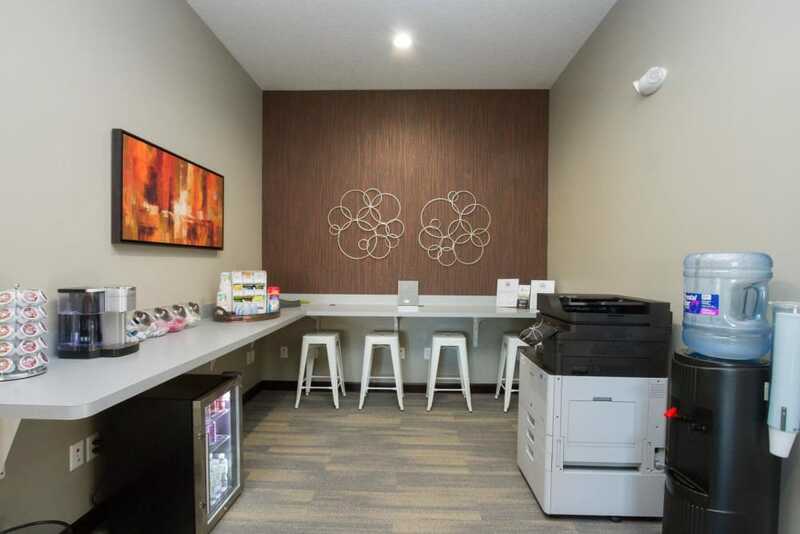 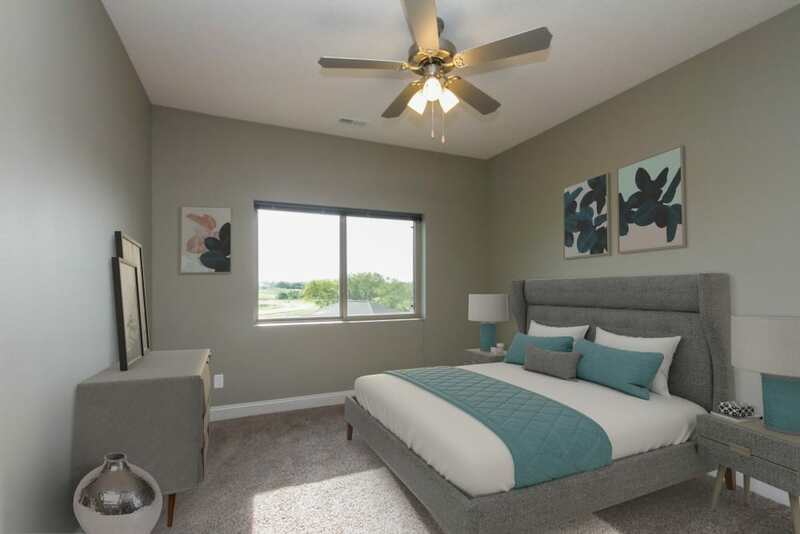 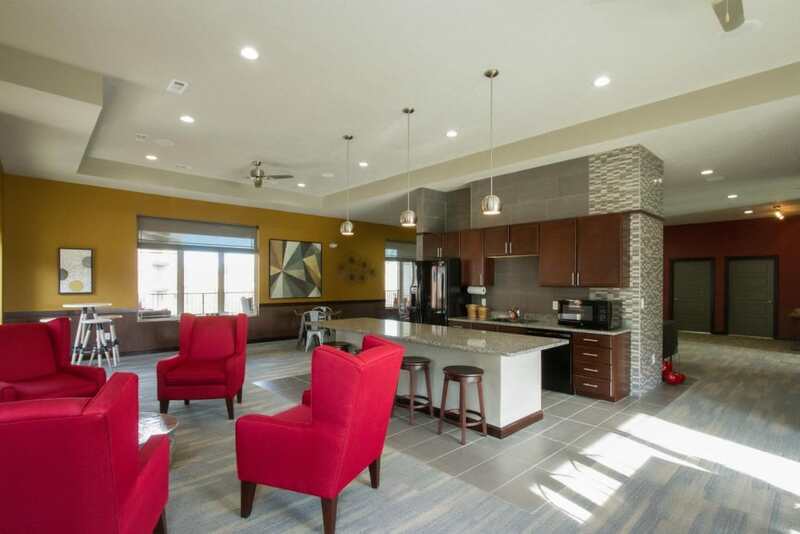 When you choose to make your move to our West Des Moines, IA, apartments, you can count on impeccable sophistication. 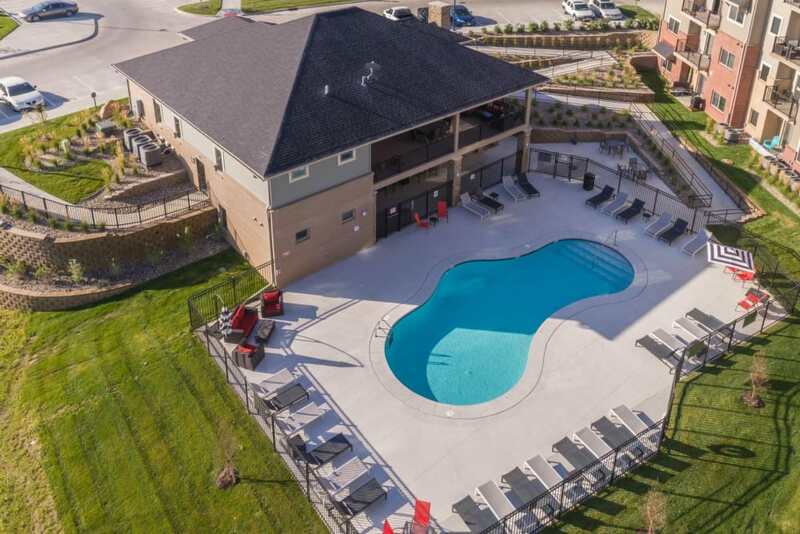 Complete with high ceilings, an oversized floor plan, and modern features, your new apartment home sets the standard for luxury. 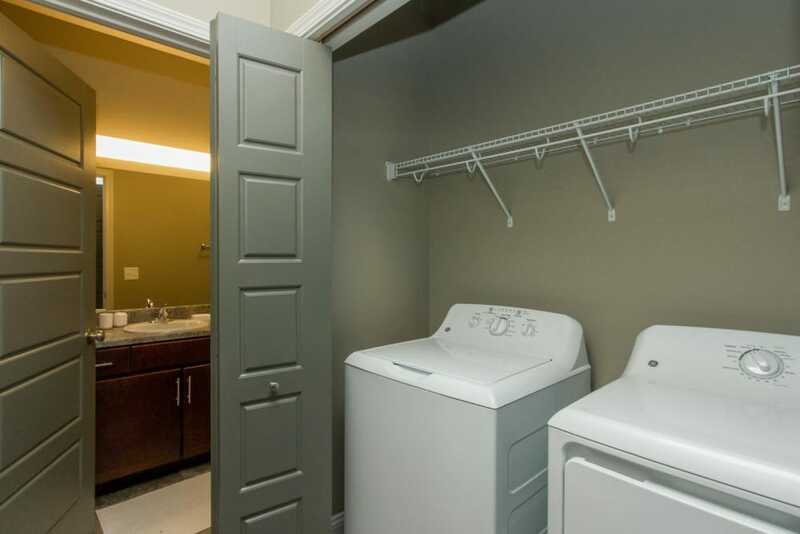 From the fully equipped chef’s kitchen to the in-home washer and dryer, our upscale apartment homes inspire better, more efficient living. 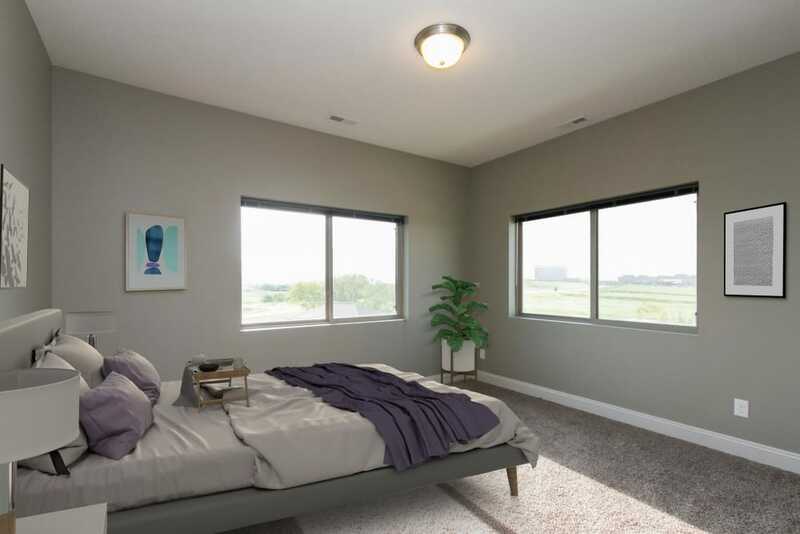 Simplify your contemporary lifestyle and embrace the next chapter in your life at The Cascades at Jordan Creek. 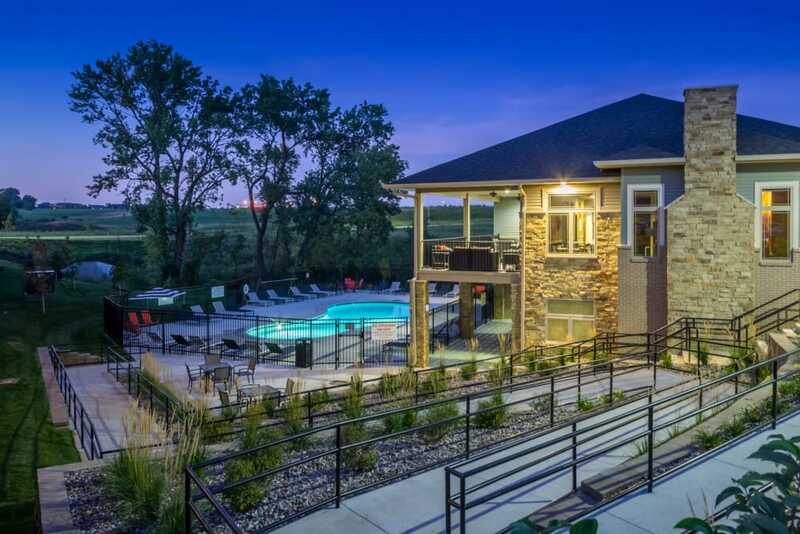 Serenity seamlessly blends with modernity at The Cascades at Jordan Creek. 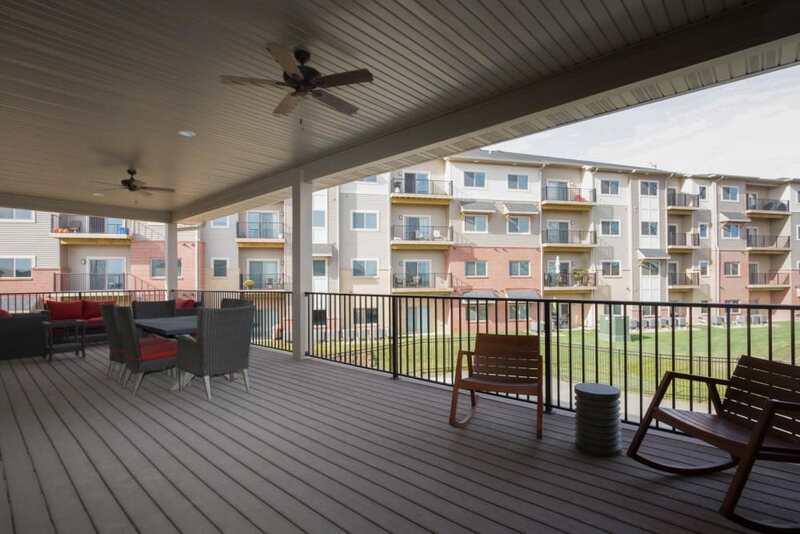 Our sprawling green grounds set the scene for quiet, carefree living. 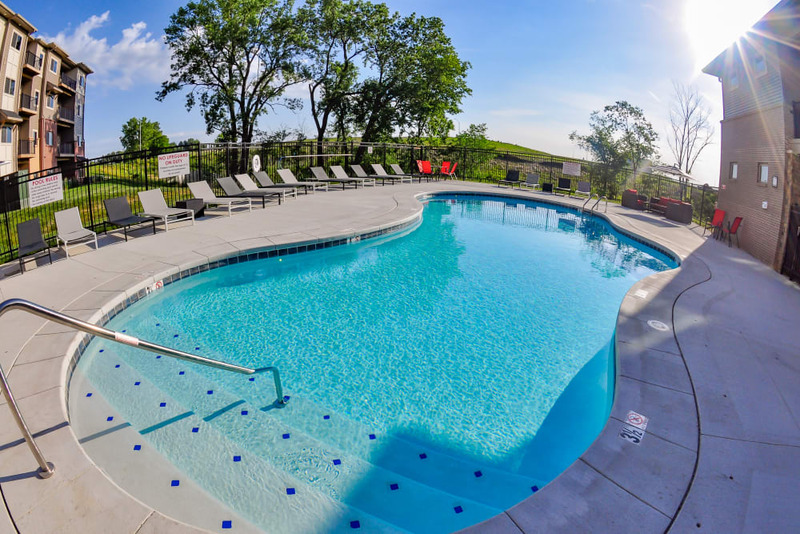 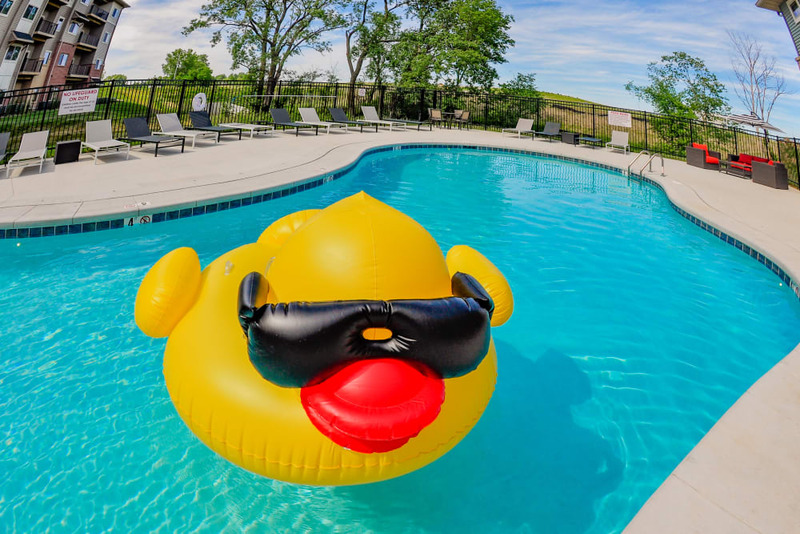 Residents have full access to our community amenities, including the stunning outdoor swimming pool. 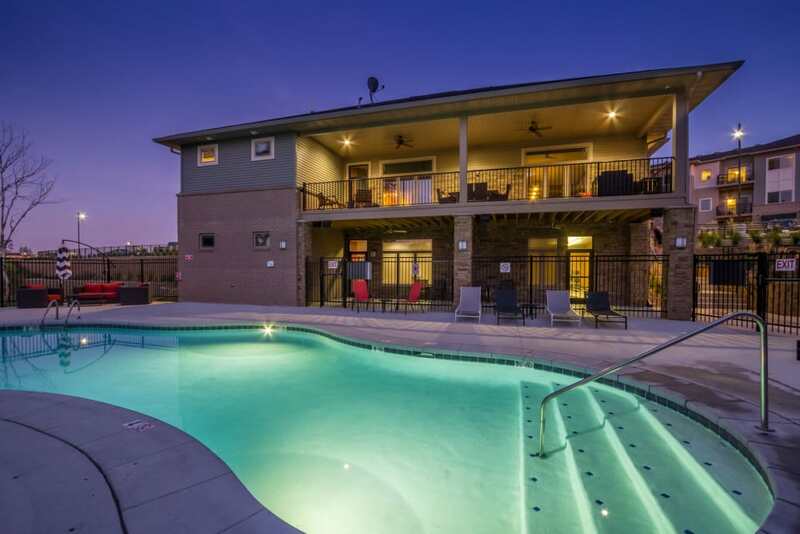 Go for a swim, and then warm up on one of the comfortable lounge chairs on the sundeck. 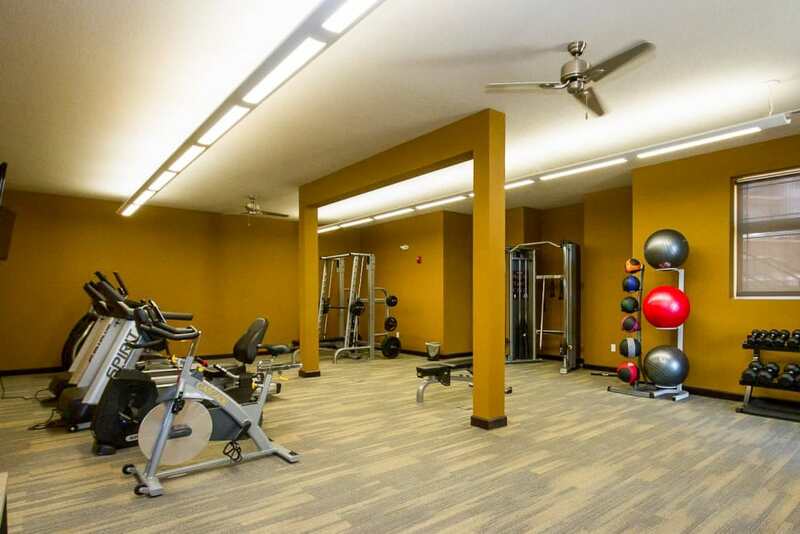 To keep pace with your exercise routine, visit the fully equipped fitness center. 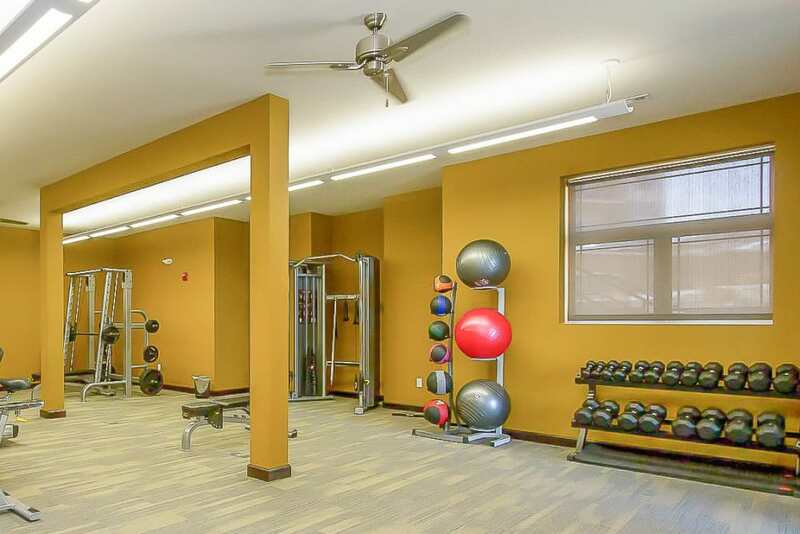 Keep your pup in shape with regular stops at the onsite dog park to play with friends. 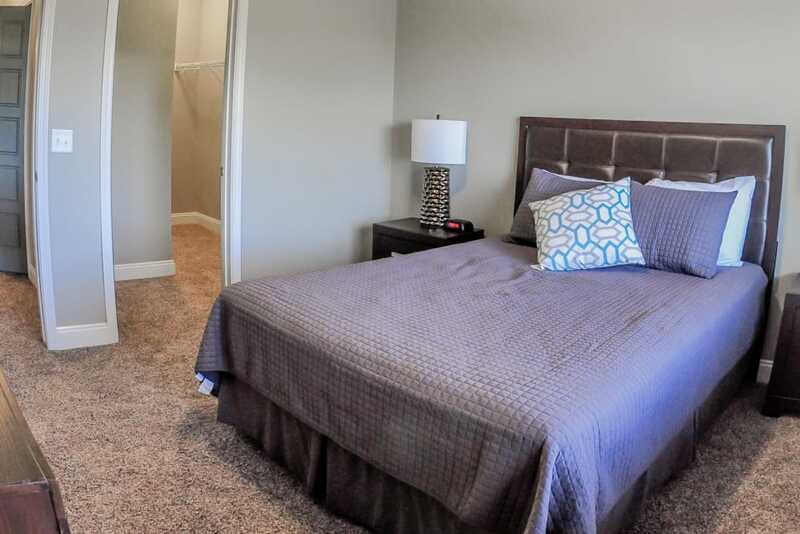 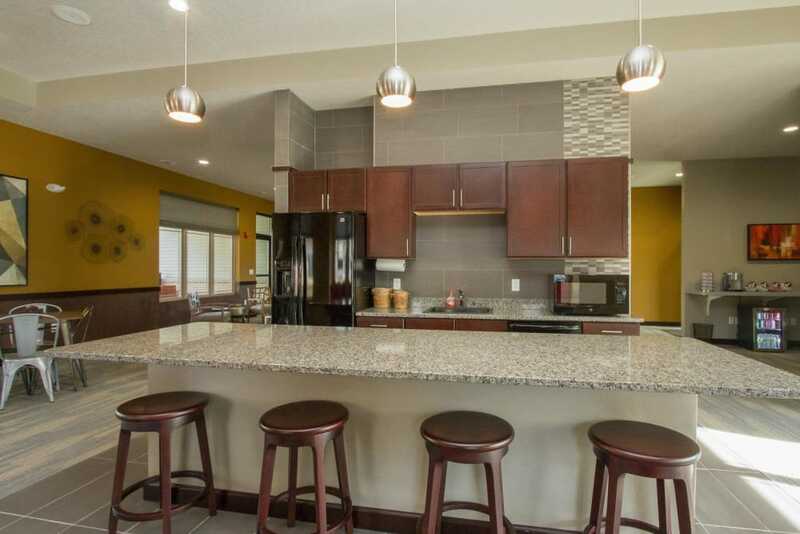 You’ll be happy every time you come home to The Cascades at Jordan Creek. 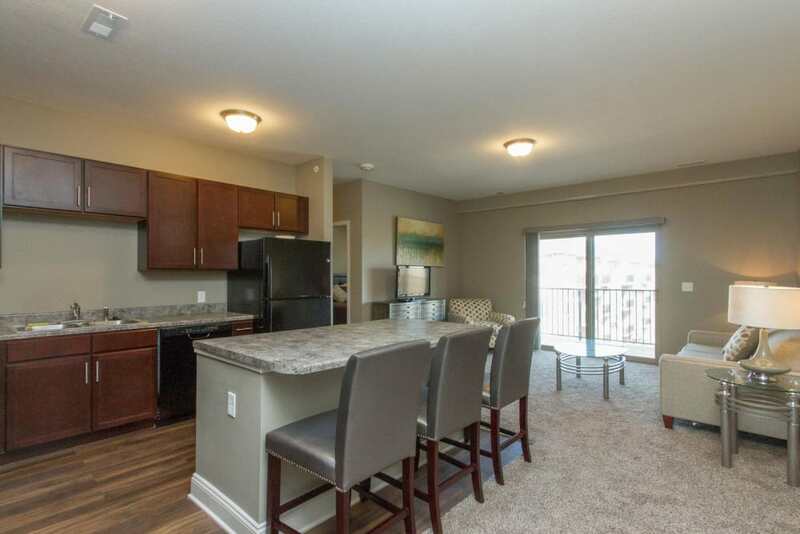 If you like what you see, contact The Cascades at Jordan Creek today for an in-person tour.